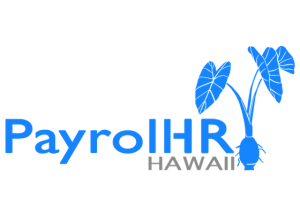 Interested in our services and in learning how we can assist you in simplifying and streamlining your Payroll/HR processes? Why not contact us? We’d love to hear from you! Give us a call or send us a note!